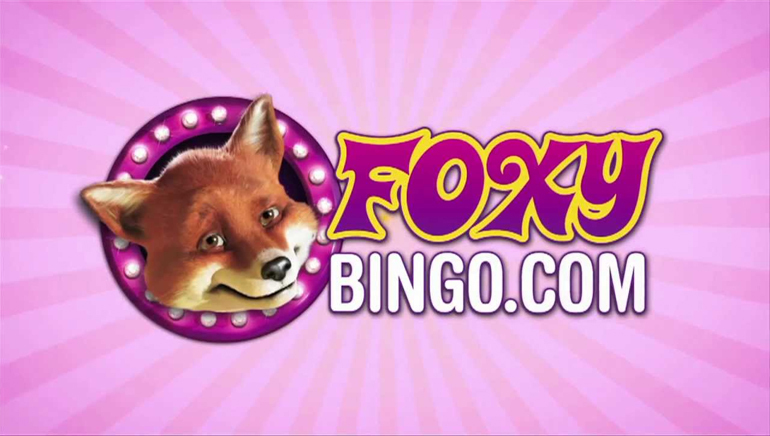 Foxy Bingo is a well-established brand in the online bingo industry, If this brand name sounds familiar to you, you've probably seen Foxy Bingo TV ads. 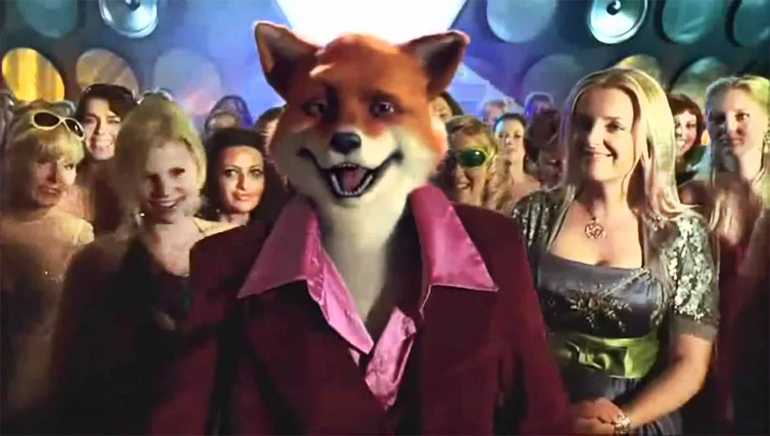 Foxy Bingo was launched back in 2005 and it offers both 75 ball and 90 ball bingo games to its players as well as a wide variety of casino side games such as slot machines and video poker games. The bingo ticket prices starts at 5p and goes up to £1 per ticket. 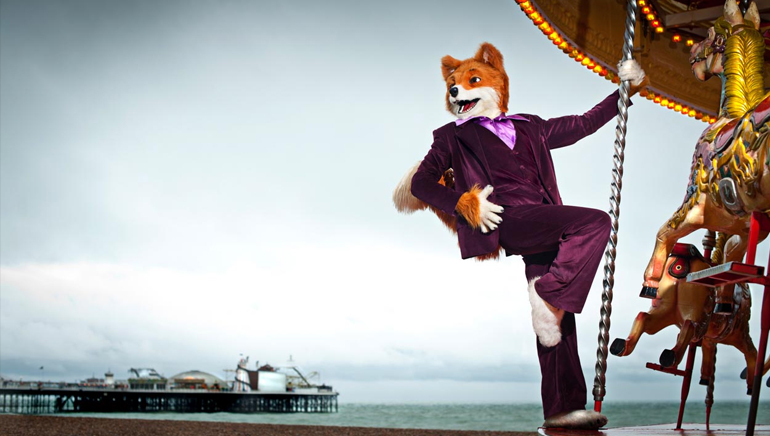 Foxy Bingo is a Well-known bingo brand with a great selection of bingo rooms games to choose from and an awesome Promotional schedule that changes all the time.